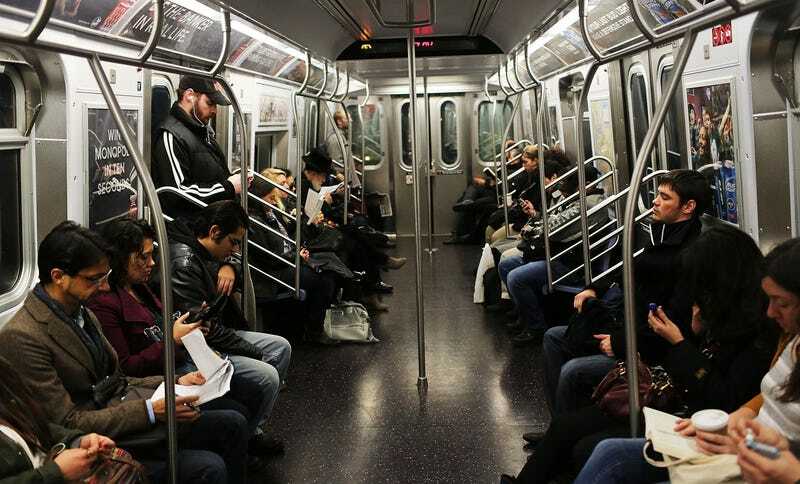 The Metropolitan Transportation Authority (MTA), New York City’s subway and bus system, is nixing “ladies and gentlemen” from its regularly-scheduled announcements, and opting for gender-neural phrasing instead. Speaking of better communication on the subway, I’d like to take this post as an occasion to thank the car full of commuters who yelled and waved their hands enthusiastically last week to make sure I knew not to sit down in some weird brown liquid that had amassed on one of the seats. And though I ultimately did sit in that liquid—because I was wearing headphones, and became confused—I was touched by their effort. In particular, I’d like to acknowledge the man who procured a fresh paper towel sheet the instant I’d realized my mistake. No automated announcement, no matter how righteously programmed, could compare.